SCG has been operating a business in Myanmar for over 20 years as importers with not only cement but also other building materials products. 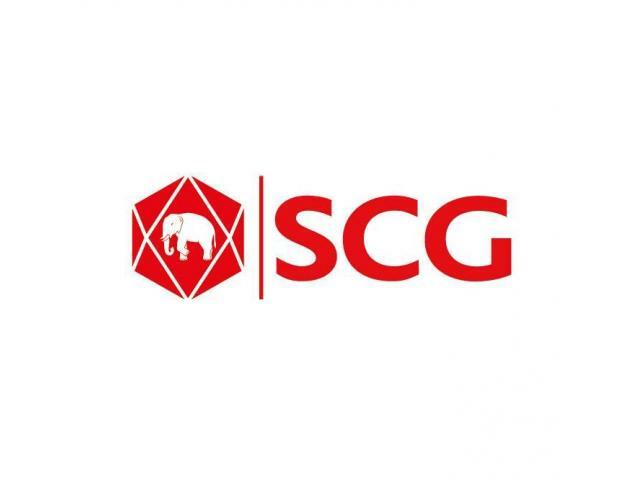 SCG has become the leading cement provider. This year, SCG started its second subsidiary, Mawlamyine Cement Limited; building its first integrated Greenfield the cement plant in Mawlamyine starting 2013 and will invest 400 million USD to build a clean & green manufacturing plant which is expected to operate 2016. SCG is committed to building its presence in the country, strengthening relationships, uplifting partnerships with stakeholders by collaborating and developing business together in order to provide an even more stable base when the policies and strategies of the AEC are enacted.